BMW 2 series, the replacement of the 1 series has been unveiled now. 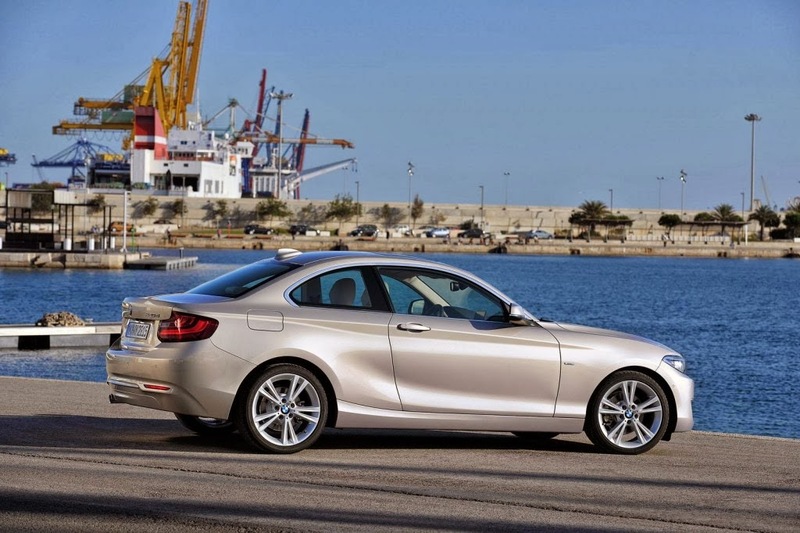 Though the 1 series was available both in Coupe and Convertible however the 2 series is available only in coupe as of now. The convertible 2 series would be disclosed couple of days later. The powertrain and the variant details have been disclosed for the European spec car. The 2 series could be purchased in Sport Line, Modern Line and M Sports Package. The engine ranges from 2.0L four cylinder TwinPower Turbocharged engine developing 184 bhp and 270 Nm of torque. Christened ’220i’, this variant can accelerate from 0-100km/h in 7 seconds while the top-speed is rated at 235km/h. 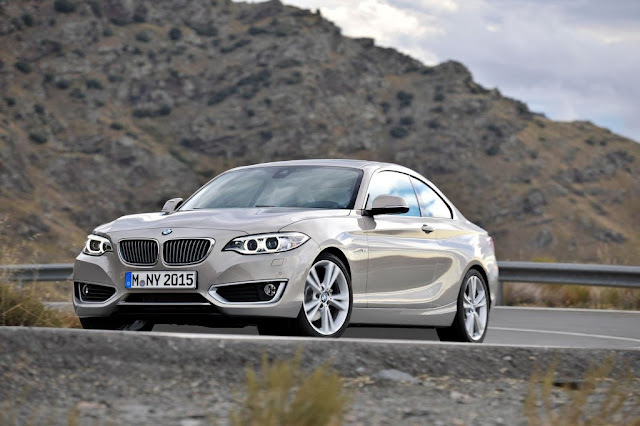 The diesel variant of 2 series would be powered by 2.0-liter TwinPower Turbo outputting 184 hp and 380 Nm of torque and would be called as 220d. This enables an acceleration from 0-100km/h in 7.2 seconds and onwards to a top-speed of 230km/h. 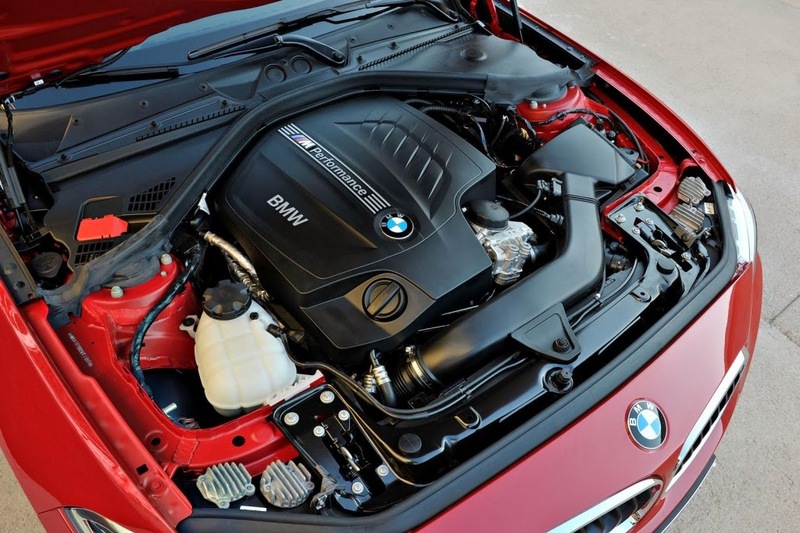 The M235i would be powered by a 3.0L inline six cylinder engine with BMWs TwinPower Turbo technology ensures 326 hp and 450 Nm of torque. Coupled with the 8-speed automatic transmission, the M235i has a supercar rivaling 0-100km/h time of 4.8 seconds, while top-speed is limited to 250km/h. The car will go on sale in Europe and USA next year. In the USA, the 2 Series will have a starting price of USD 33,025 (INR 20.3 lakhs) for the 228i variant, while the M235i is priced at USD 44,025 (INR 27.06 lakhs).